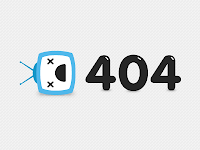 Blogger is one of the most used Blogging platform and is constantly introducing new features, Some time back Blogger introduced a Separate page for 404 error. This feature is only for new blogger interface and you can set a custom 404 error page for your blog according to your choice. Below are 10 Best Custom 404 Pages for Blogger and today I'll also show you How to Use them on your Blog. How to Use them on Your Blogger Blog. Step 1: From Blogger Dashboard, Go to Settings > Search Preferences. 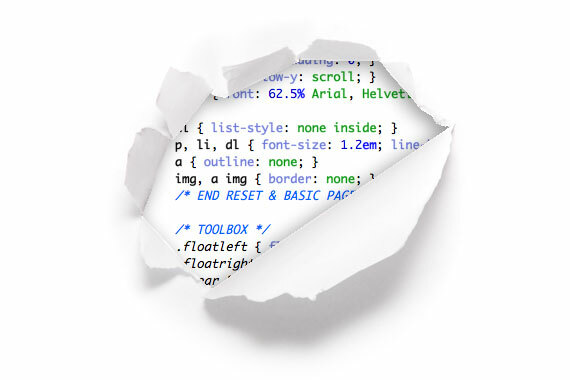 Step 2: Under Errors and Redirections, Edit the Custom Page not found. 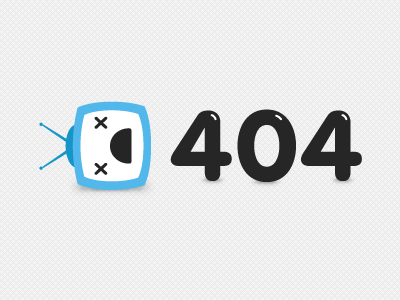 Step 3: Now copy the code give below the 404 designs (Scroll down) and paste it there. Step 4: Now Save and Done!!! 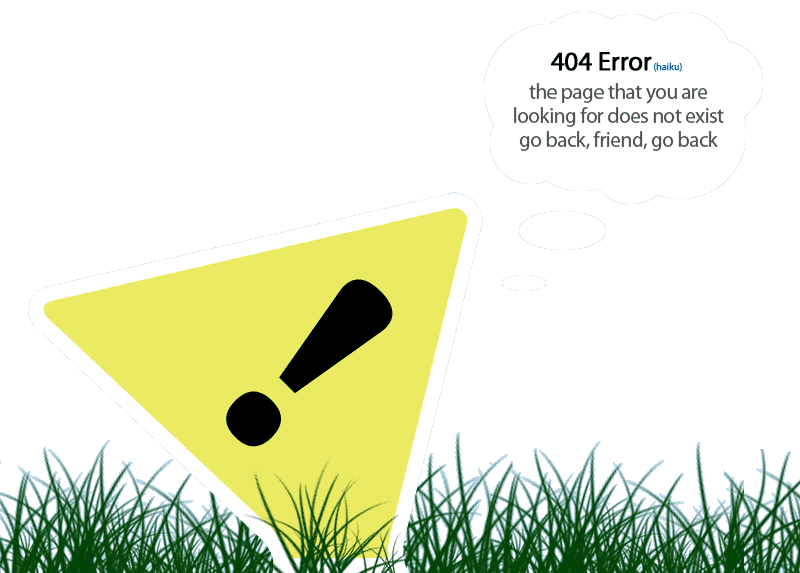 Here are Some Cool 404 Error Page Designs. 2) You've Burned a Hole in the Internet! 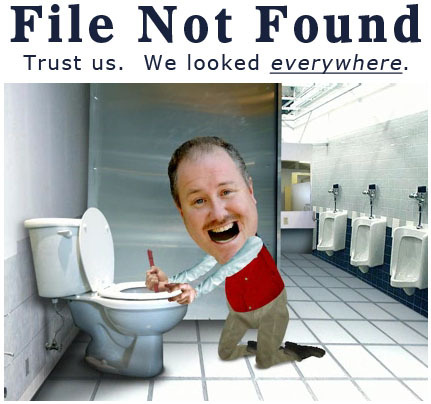 I hope you guys liked these 404 error page designs, Let me know with your comments and Please share this post as much as you can.